We’re always looking for great local vendors! If you are interested in becoming a preferred Trucky partner please email us at hello@littletrucky.com. 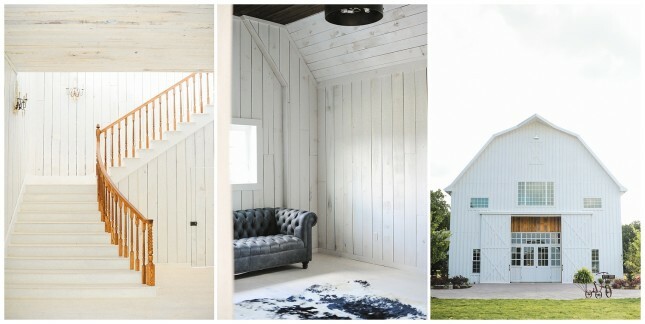 The White Sparrow is a beautiful, vintage white barn wedding venue located in Union Valley, Texas. It is nestled in an open field surrounded by huge oak trees and all the nature God would allow. The grounds have a rustic, country charm that host flower gardens, a grove, an old feed shed and even a swing. With all the perfect rustic details, The White Sparrow is the perfect wedding venue to host your wedding. Photo Wagon is Dallas’s first mobile photo booth. Housed inside a 50s Cardinal travel trailer, it’s perfect for weddings, parties, special events and really just about anytime you want to give your guests an original experience with a picture to prove it. TLC Event Rentals is DFW’s source for party rental tables, linens, chairs and more. Create a fun event environment and accommodate all your guests indoors or outdoors with stylish furniture, colorful linens and the appropriate barware, tabletop items, dance floor and staging. TLC can assist with planning just what you need for whatever the occasion. Fresh, natural and organic popsicles. We believe good foods are best the way nature created them. Our products are a reflection of that philosophy; they are not the frozen confections you find in the grocery store or the “squeezies” from the quick mart down the street.